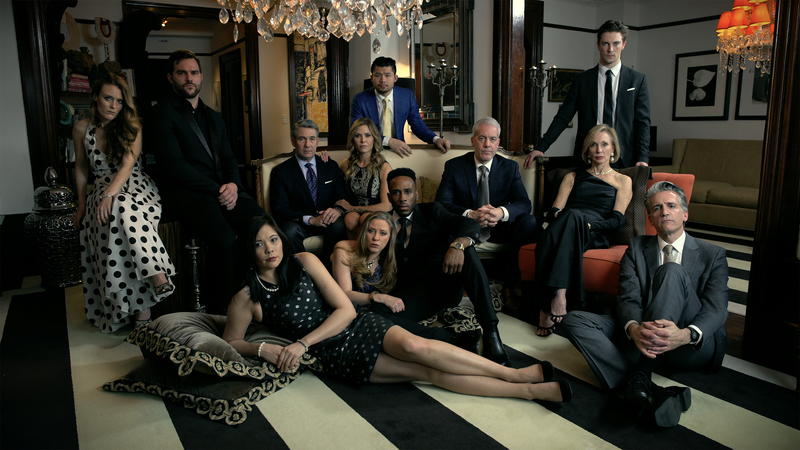 Addicted, 2017, single channel 4K video (color, sound), 16'33"
In Addicted, 12 commercial actors and actresses are invited to participate in a group photoshoot mimicking the cover of the Vanity Fair magazine, while performing the roles they usually play in commercials proficiently and cooperatively. As the camera moves along, each of the characters presents a short yet intimate monologue to the camera. In rigid poses, they confess their anxieties and frustrations about their bodies, minds, and lifestyles—perfectly put-together patients with internal sufferings. The viewers also gradually realize that these people are attending a spiritually minded meeting for addiction recovery à la Alcoholics Anonymous. 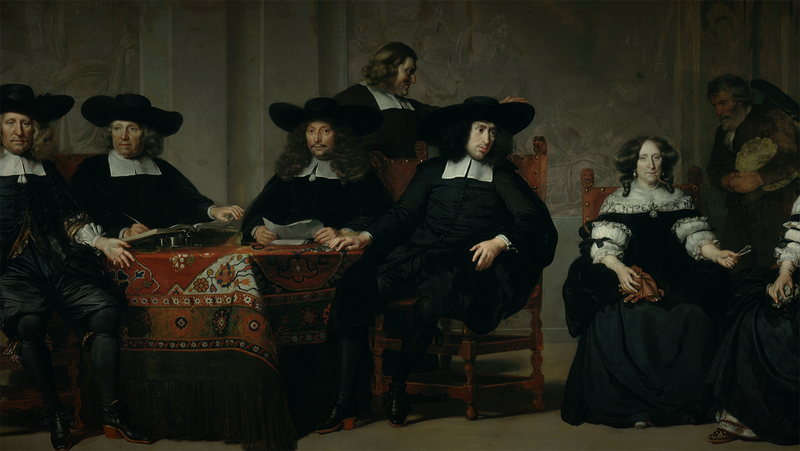 In this work, the actors’ monologues are juxtaposed with group portraits of the Dutch Golden Age. The artist bridges past and present with the aesthetics of schuttersstuk and regentenstuk, continuing his exploration in the reality of “artificial concepts” since 2016.